Each of Antonio Vivaldi’s Four Seasons is based on a sonnet written by the composer himself. As you listen to the selected movements from each concerto, consider how Vivaldi translates his words into music. 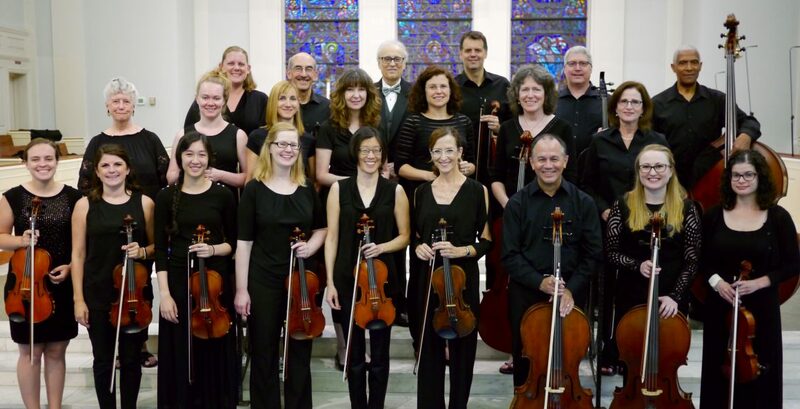 Amici Strings will perform the entire “Four Seasons” with readings of the poems and a performance by violin soloist Paul Roby at our free concert on July 29, 2016. “Spring” awakens with evocative bird calls. The third movement of the “Autumn” Concerto depicts The Hunt. Wild beasts flee the hunters with their weapons and dogs, but ultimately, there are those who cannot escape. The slow movement of Vivaldi’s “Winter” Concerto illustrates a winter rain; the plucked strings (pizzicato) of the orchestra are the raindrops which soak the passersby.